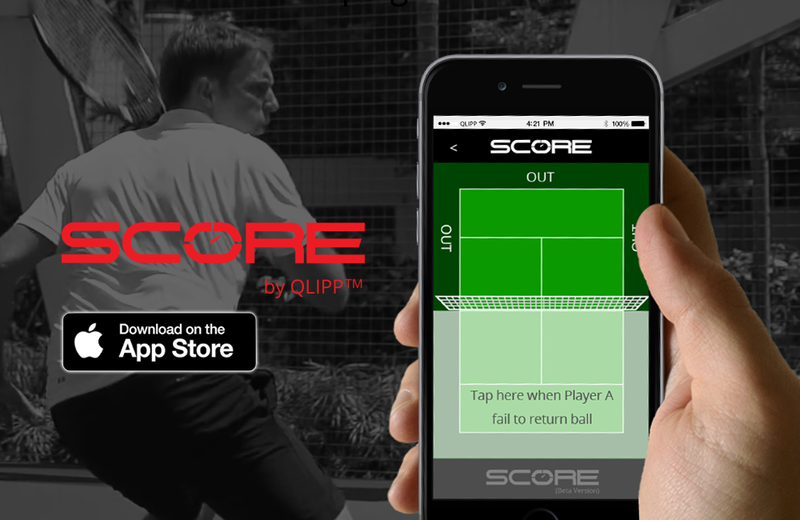 QLIPPTM is delighted to announced the launch of our new App, SCORE Tennis by QLIPPTM. The new app allows you to keep track of your score and where the ball lands on the court. There will be stats showing at the end of each session similar to that of a professional match score. The great thing about this new App is that it is a standalone App that does not need the QLIPPTM Sensor. It is now available for download on Apple Appstore. Download and get your hands on it now! Here’s the download link. **If the response of this App is good, we might integrate it into the QLIPPTM Tennis App! Do let us know and thank you guys for your continuous support! i am using android. It is apitty that you do not support android like ios. Hi Fritz, the Score App for android is in our plan. However, due to the late start in development of the main QLIPP app for Android, we are still trying to refine the main app before we start developing another app. Please be assured that we do support Android as much as we do for iOS. Thank you very your patience and support!